The Road Church believes we grow best walking through life together in the personal relationships that develop in small groups. 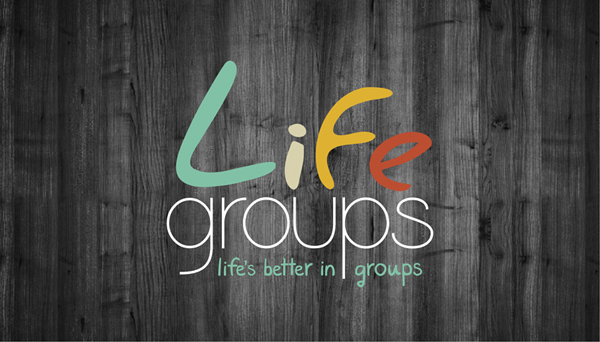 Our Life Groups meet throughout the week on various days and at various times. Tuesday Morning Men’s Prayer Breakfast @ Corner Cafe, 7am. Other groups like a Ladies Bible Study or other topical studies may also be offered throughout the year. Contact Pastor Dan Updegrave (dan@myroadchurch.com) or John McGaughey (john@myroadchurch.com) for specific addresses and times. We would love to connect you to any of these great Life Groups wanting to share life with you! Children are welcome at all of our life group meetings.